Vodka is a distilled drink, primarily of water and ethanol. Vodka is made by the distillation of cereal grains or potatoes that have been fermented. Some modern brands however, use other substances, such as fruits or sugar. Since the 1890s, the standard Polish, Russian, Belarusian, Ukrainian, Estonian, Latvian, Lithuanian and Czech vodkas are 40% alcohol by volume – this is the same now for Mexican vodka. For many centuries, vodka and other alcohols used to be very different, as the spirit at that time had a different flavour, colour and smell, and some were originally used as medicine. It contained little alcohol, an estimated maximum of about 14%, as only this amount can be attained by natural fermentation. The still, allowing for distillation increased purity, and increased alcohol content, was invented in the 8th century. Traditionally a European alcohol, it goes back to countries such as Russia and Poland for centuries. It has however, become yet another form of drink Mexico is producing! Although vodka production in Mexico is rather new and recent, it brings an interesting twist to a European classic. From sweet to strong, intense to mild, Mexico has a range of vodkas soon becoming part of popular culture.  Our range of vodka reflects the vodka taste with notes of traditional Mexican flavours. Hints of beans, cereals, kernels and sweetness come through, reminiscent of Tequila and Mezcal, to compliment Mexican dishes and drinks. Mexican vodka also uses alternative ingredients as vodka bases – such as cactus! 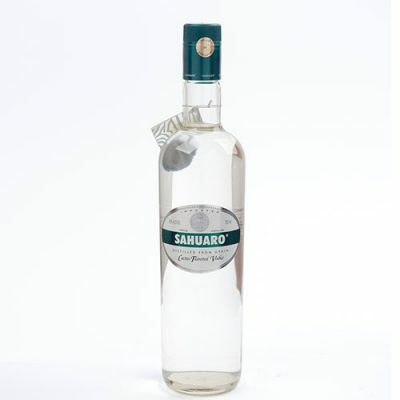 Mexican vodka is a great way to integrate a variety of cultures into a Latin American palette. For your night in or your night out, you can opt to bring Mexican vodka to the party and spice up the traditional classic vodka cocktails! For a change of pace with a taste of the familiar, try out Mexican Vodka!